Checking the king is a move that cannot be ignored. 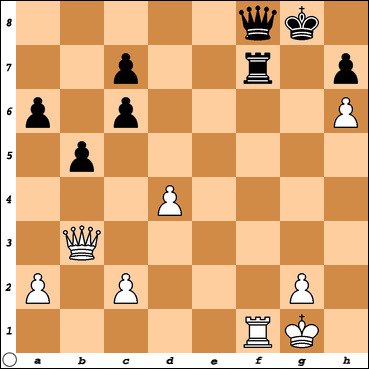 The opponent must deal with it in one of three ways - by blocking the check, by removing the attacking piece or by moving the king. When a check is a forcing move, the attacker can calculate the opponent's response and plan the continuation of the attack several moves ahead.